Brae Burn Country Club of Purchase, NY hired Sarah Merians to photograph the country club grounds for new and fresh images to be posted on the club’s website. The club wanted to capture and highlight its offerings including the tennis courts, golf course, pool, gym, club lounge, food and drink and the picturesque views. For more information on website development photo shoots, visit http://www.sarahmerians.com/corporate/website-development/ or call our studio. Dr. Mark Schwartz hired Sarah Merians’ studio a second time around for a marketing photo shoot. The plastic & reconstructive surgery doctor is based out of Manhattan and Sarah Merians visited his office to photograph the interior of the office, consultation and operating rooms, as well as Dr. Schwartz and some of his staff. Dr. Schwartz will be using these images on his website. Nearly 2,000 graduates, parents, significant others and siblings gathered to celebrate the Allen School graduating class of 2016. Our photographer, Liel, was on hand yet again to capture all the excitement from the graduates’ arrivals to speeches and the diploma ceremony. The Allen School of Health Sciences offers training in nursing and medical assistance. Our studio has been photographing their graduation ceremony for the past 6 years. 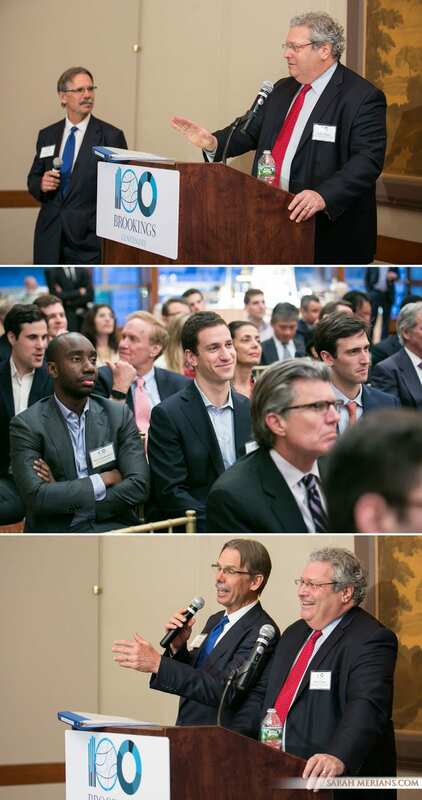 The Brookings Institution hosted a speaker event in honor of their centennial, acknowledging and recognizing 100 years of public policy research. The event celebrated long time supporters, presenting them with a gift that made for a great photo opp. Approximately 80 people attended the event, held at The Harvard Club. 23 supporters and guests had the chance to have breakfast and engage in conversation with President Carter last month at the Wyndham New Yorker Hotel on 8th Avenue. Each family had the opportunity to pose with President Carter for a photo during the breakfast as well. The opportunity was coordinated through The Carter Center, a nonprofit organization founded by President Carter and his wife Rosalynn Carter. For a 92 year old man President Jimmy Carter looks amazing! It is so nice to see him still so active and doing such good for our world. In addition to Mitzvahs and Weddings, we do product photography! 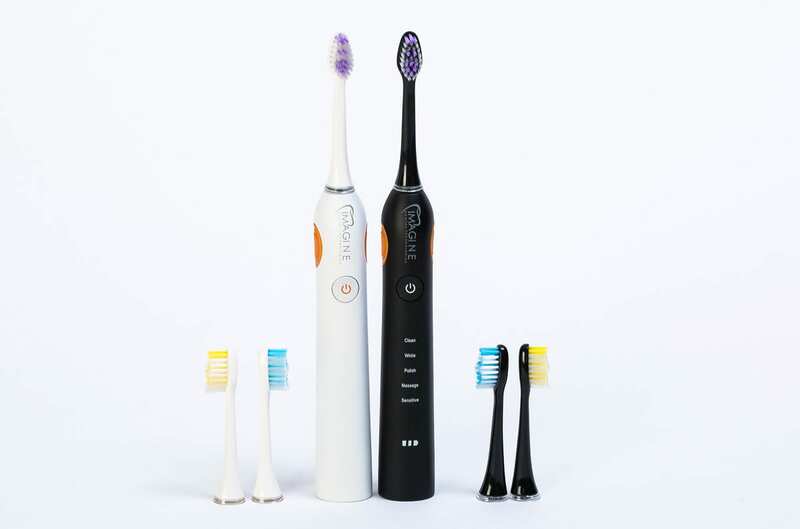 Sarah is a daughter of a dentist so this photo shoot of Sonic toothbrushes for Frangella Dental was right up her alley! If you have a product you are in need of photographing for your company website, give us a call to learn more about our services. WIZO welcomed 400 attendees at their annual Children for Our Children Fashion Show at Guastavino’s. Proceeds from the event will support the programs WIZO runs in Israel for underprivileged women and youth including day care centers, foster homes, and empowerment and support groups. A raffle and auction were held in addition to the annual fashion show where NYC kids walk the runway in the coolest clothes, all for a good cause! 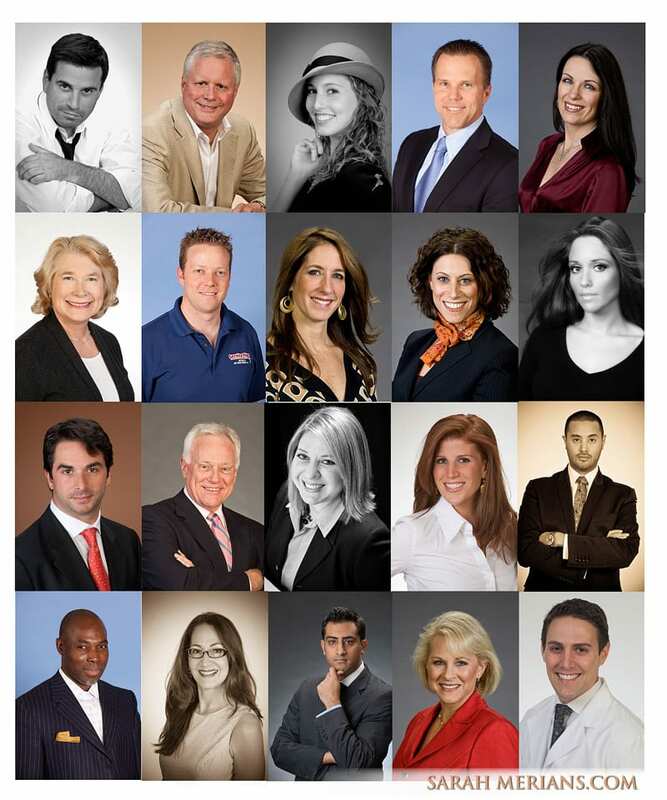 Image is Everything: Schedule your Head shot Photo Session Today! Spring has sprung! New energy? New image. Let us help to capture your best look at a head shot photo session with Sarah Merians at our Manhattan studio. It’s an annual tradition that Sarah heads to Robbinsville, NJ for the Jewish Community Youth Foundation (JCYF) Philanthropy Fair and check presentation. This year was the 13th year of the fair and the foundation celebrated Mitzvah-style with a DJ, a cake and a photo booth! JCYF is a youth philanthropy program for teens in grades 8-12 with a goal for participants to learn, experience, and act upon Jewish values. Check out some of the great photos from this year’s fair below. The Pavilion at Queens is not just a rehabilitation center, but the center also offers long term nursing care. The main mission of the Pavilion at Queens’ rehabilitation work is to help residents relearn the skills they need to live a healthy, active and independent life as they reenter society. The Pavilion at Queens is a pioneer in this client-centered strengths-based rehabilitation concept. The center hired Sarah Merians Photography & Video Company for new photography for a brochure and website content. For more information on the Pavilion at Queens, visit http://www.pavilionrehab.com/. East End Hospice committee members and supporters gathered at the 17th annual Valentine Salon on behalf of Camp Good Grief earlier this month. The luncheon, held again at 583 Park, honored Alexandra Lebenthal of Lebenthal Holdings. The Valentine Salon emcee this year was Janice Lieberman from NBC’s Today. Camp Good Grief is a bereavement camp for children experiencing the loss of a loved one. If you look closely you can see Sarah Merians herself in the committee photograph as she has been closely involved with the organization for the past 5 years! Take a look at some photos from the event below. We are so psyched that our 30th year in business anniversary party was a huge success! Industry professionals gathered to celebrate Sarah’s milestone here at our studio and share in the evening’s festivities. Not only was the acoustic guitar provided by E Three NYC a hit, but the food by Thomas Preti Caterers was presented beautifully and tasted even better. Our guests arrived to a beautiful floral arrangement by By Yena Designs. A special thanks to the three of you for adding to the success of our evening.